Beenie Man has broken his silence on his alleged involvement in legendary dancehall dancer Bogle’s death. Last week, another legend in the dance world, Labba Labba, made some damning allegations against Beenie Man whom he said is responsible for Bogle’s death. The dancehall legend is making it clear that he has nothing to do with the dancer’s death. This is not the first time that Beenie has come under scrutiny over the 2005 murder. At the time, he had to leave the island for a few months because his life was in danger. 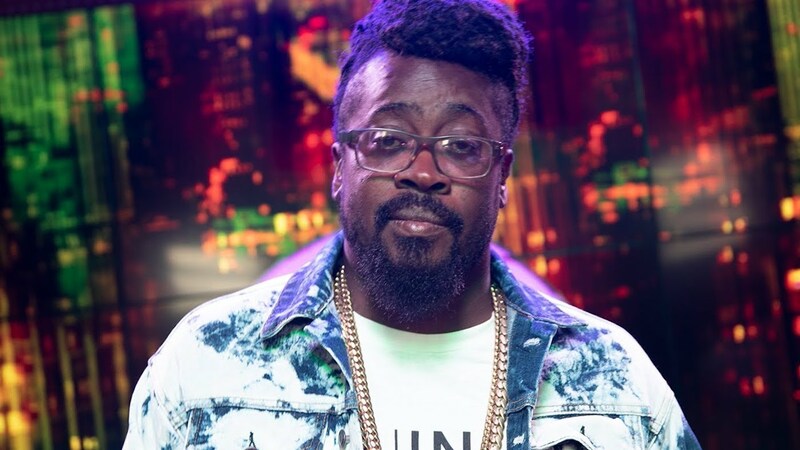 Beenie Man says he is not paying Labba Labba or the haters any mind because they are just trying to tear down his career. The dancehall icon says it’s a clear setup because the video came out only two days before his Summer Sizzle show. Bogle, who is widely regarded as the king of dancing, was shot and killed in January 2005 after leaving a party. He was at a gas station when he was murdered in a hail of bullets by men riding motorcycles.